Please familiarise yourself and all GSOD users with Our Code of Conduct. The emphasis within our classes is to learn, improve and have fun. We are mindful of the need to ensure the health and safety of all and would like to draw your attention to the following guidelines. We would ask that you discuss these with your children and any other person who may have contact with GSOD. Respect each other’s talents and abilities and treat others as you would like to be treated yourself. Listen carefully to teachers, adults and /or each other where appropriate. Use the hall in a sensible way and travel around it safely. Treat the hall, toilets and waiting areas with respect at all times. 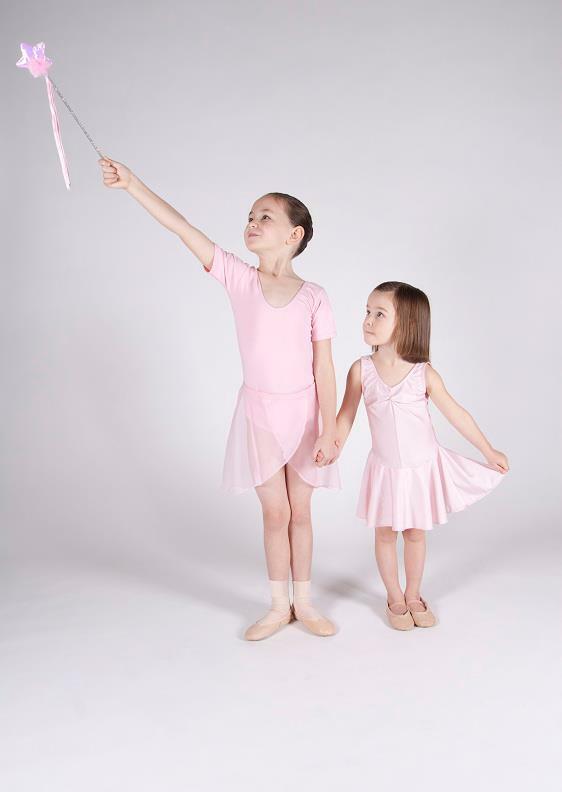 Take care of any equipment and props you are given to dance with ensuring that you share with others if required. Pupils must not leave the hall during a class unless permission has been given from the teacher. Parents must advise in person if their child is to be collected by someone other than themselves. Parents must ensure that up-to-date contact details are available to GSOD. Parents and siblings waiting on the School/Scout Hall premises before / during classes are asked to adhere to the safety rules of The Edward Betham School which are set out in all GSOD newsletters. Children are the responsibility of their parents /carers at all times whilst waiting for classes. GSOD will only accept responsibility for children during dance lessons. Property is left on the premises at the owner’s risk. GSOD cannot be held responsible for items left unattended. “Hands-On” Policy. Please be mindful that pupils need to be corrected physically in order to improve their dancing. We would therefore like to draw to your attention that GSOD operates a “Hands-On” Policy. If you do not wish your child to be corrected in this way, please contact us immediately in writing. Photography and Video Recordings. Photography and video recording of lessons is prohibited with the exception of during Open Classes and Presentations . Permission is requested from parents in advance on these occasions. All parents must agree in order for this to take place. We ask that you do not use images of other children on any social networking websites or the internet. Negative or abusive behaviour towards GSOD staff by pupils or parents will not be tolerated. GSOD aims to achieve high standards for all students. This is only possible if all pupils and parents respect our Code of Conduct. *Where abbreviated GSOD refers to Greenford School of Dance.